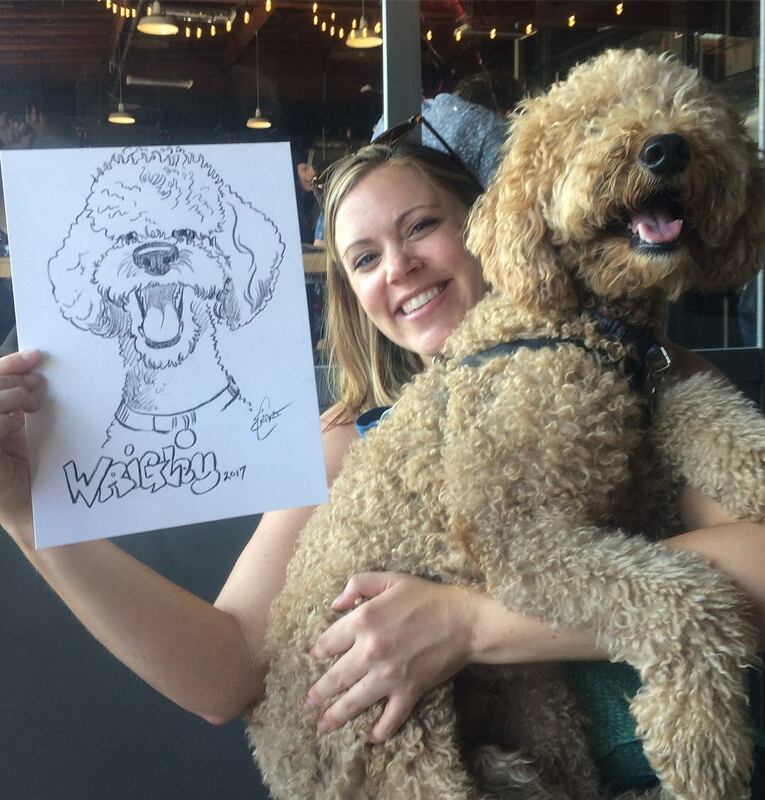 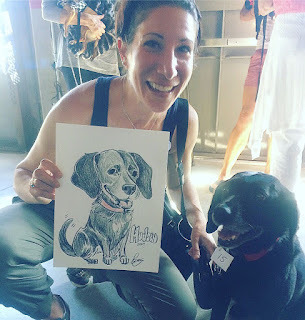 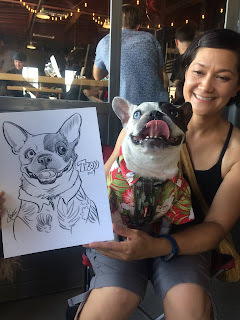 Art of Erika L. Chan: SF Dogpatch Fido 500 @ Harmonic Brewing was a hit! SF Dogpatch Fido 500 @ Harmonic Brewing was a hit! 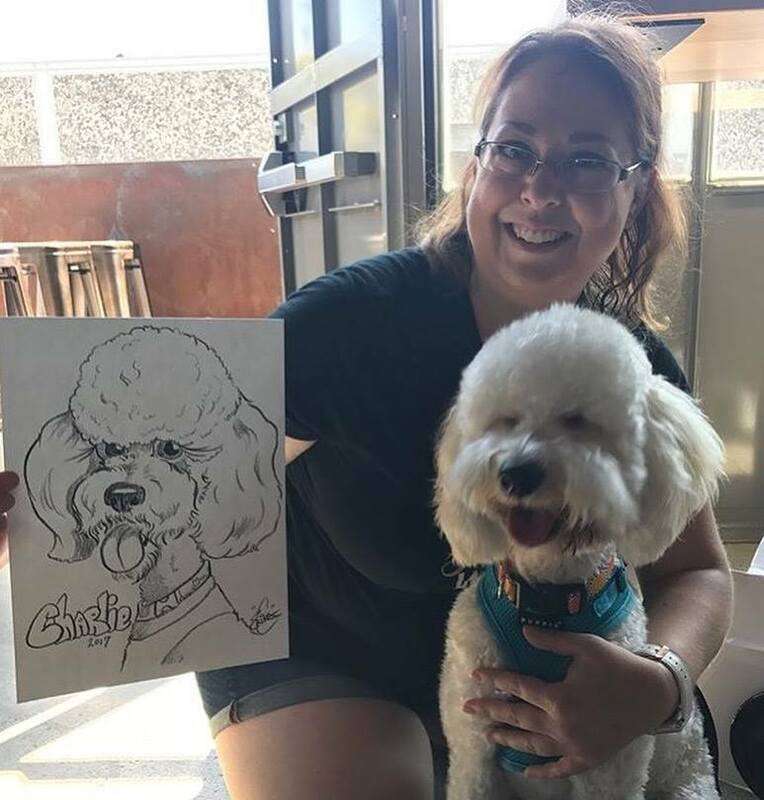 Fido 500 was a success raising over $440 for Wonderdog Rescue and for the victims of Hurricane Harvey and Hurricane Irma! 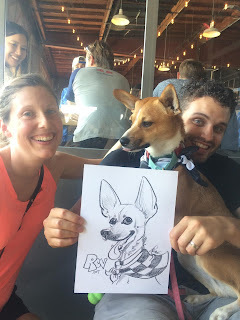 Thank you to Hilarious Hound for hosting and Harmonic Brewing for having us! For those of you who do not know, I am a dog walker when I am not drawing cuties like these. 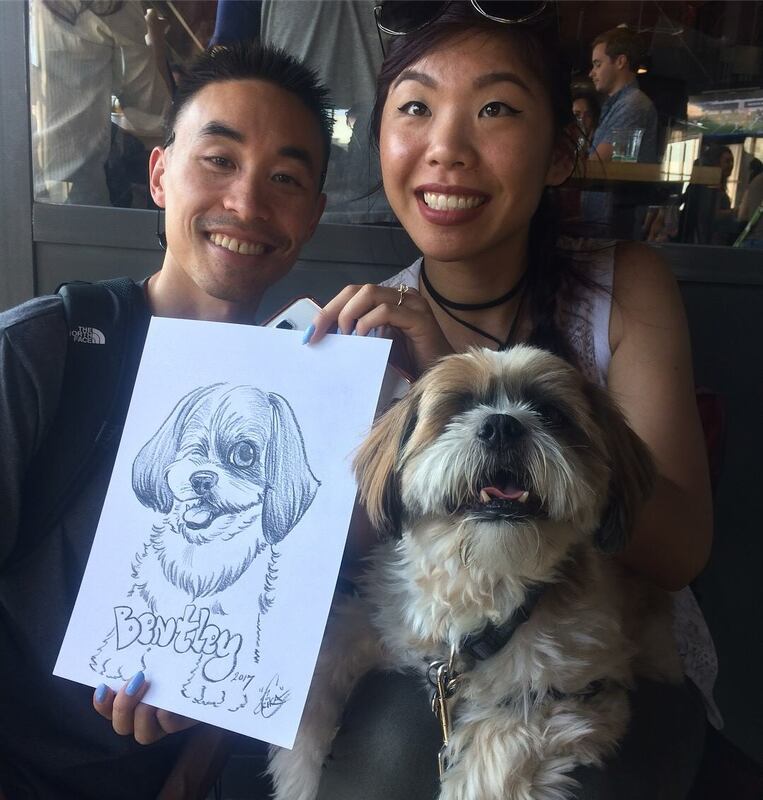 So, it was nice seeing some of my local friends from the neighborhood as well! 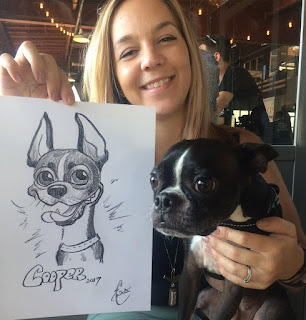 Thank you for getting your caricatures drawn, bringing your best car getups, running the races and entering the raffles! 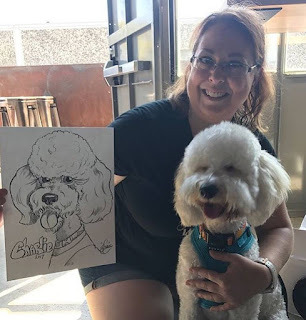 @pawpatchpastries @trulypawsome @happyhoundsmassage @vipscrubclub @hilarioushound @high_tail_hotel! 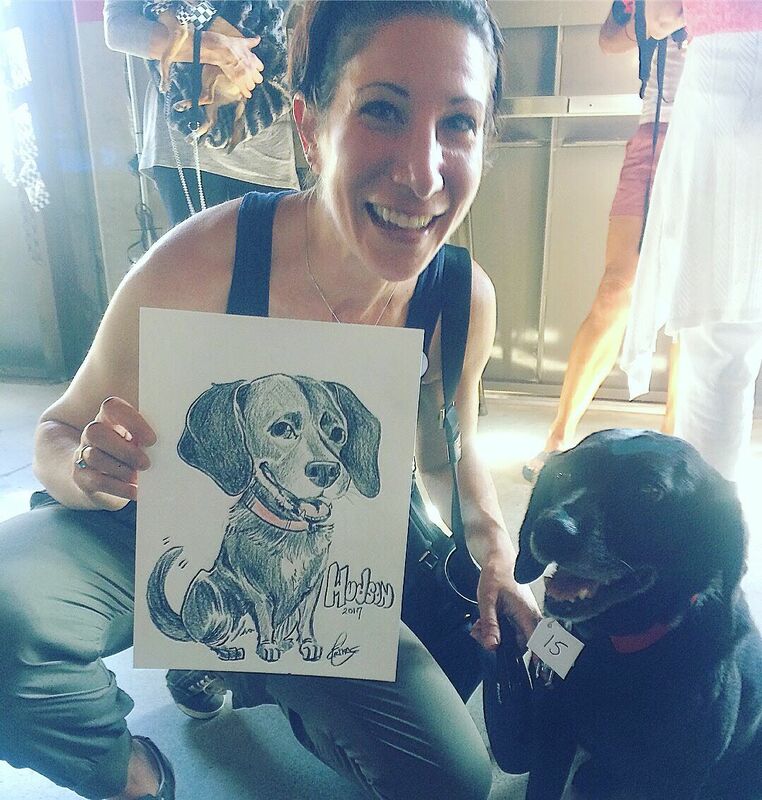 Check out more photos from FIDO 500 on Instagram!